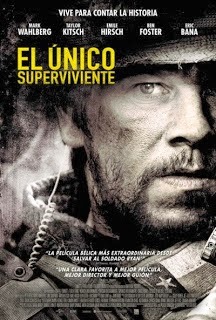 Reparto: Mark Wahlberg, Taylor Kitsch, Alexander Ludwig, Ben Foster, Eric Bana, Emile Hirsch, Jerry Ferrara, Scott Elrod, Yousuf Azami, Ali Suliman. Producción: Sarah Aubrey, Akiva Goldsman, Randall Emmett, Norton Herrick y Barry Spikings. Vestuario: Rachel Bris y Katie Obacz. Productoras: Envision Entertainment Corporation, Film 44, Herrick Entertainment, Hollywood Studios International, Spikings Entertainment y Weed Road Pictures.